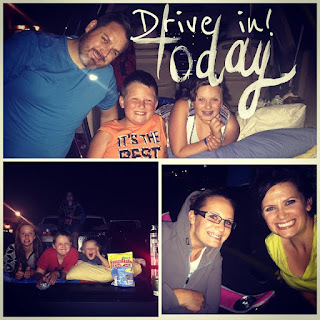 We have wanted to do this ALL summer! Checking off one of our summer bucket lists items! 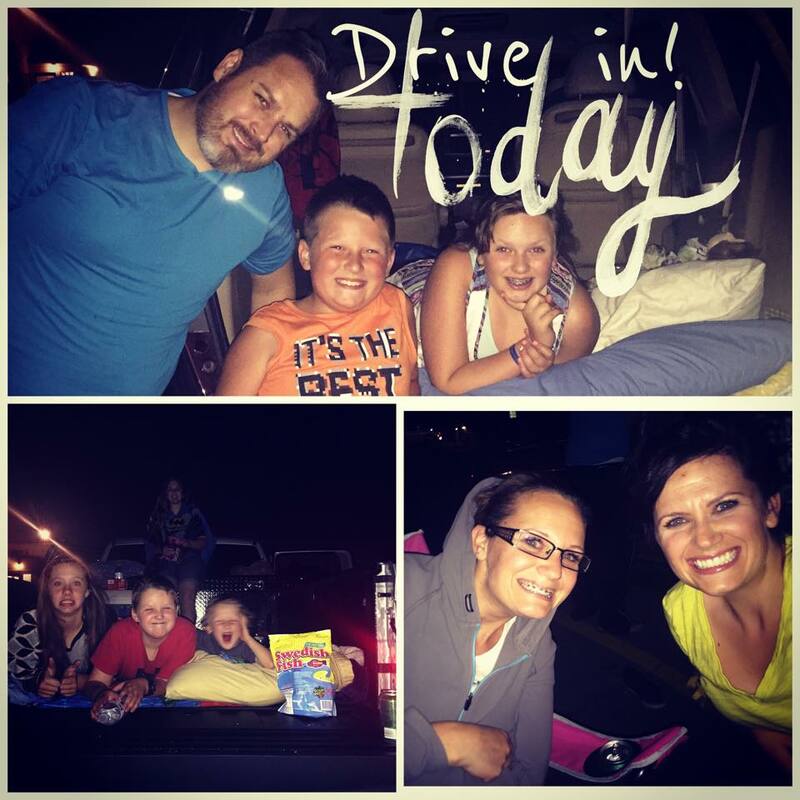 Love the drive in!— watching Ant-Man at Redwood Drive In Theatre.